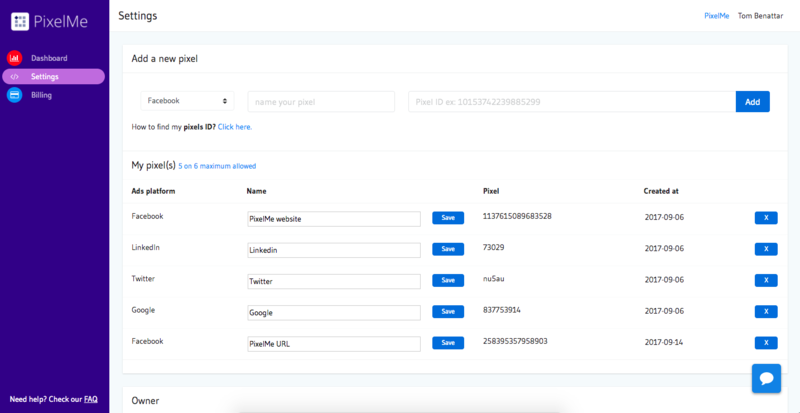 With PixelMe you can increase clickthroughs, improve ROI, and decrease ads acquisition costsusing their genius URL shortener and retargeting pixel. Now, we know you’re going to love the Sumoling price we secured on this retargeting pixel powerhouse. However, for a limited time, Sumolings can secure lifetime access for only $39! There are some unique things that PixelMe does that other companies don’t. 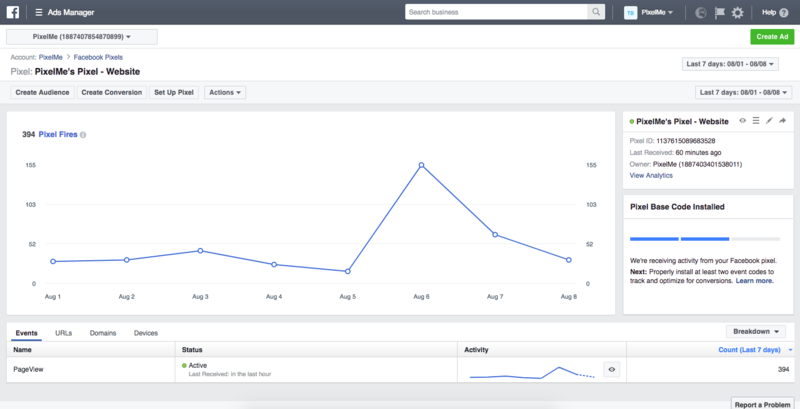 For one, PixelMe gives you the ability to retarget people from 5 different Ads platforms. And when it comes to dependability, they have a 99.9% SLA, meaning their shortened links are always up and running. 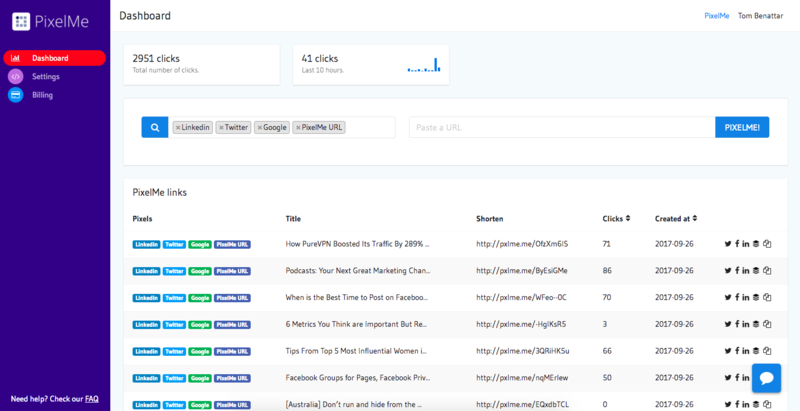 Whether you work with influencers or you share external content and want to retarget visitors, this URL shortener is a tool that needs to be added to your arsenal. 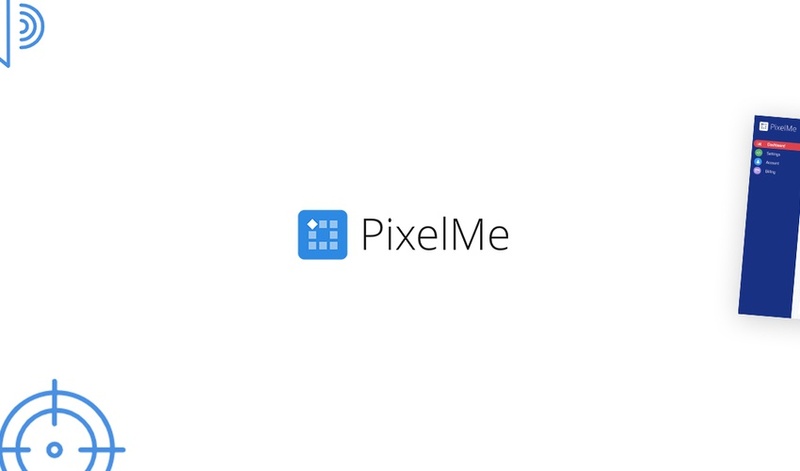 With PixelMe, you can reduce your paid acquisition and acquire more qualified leads for life. And you’ll do it for just $39. 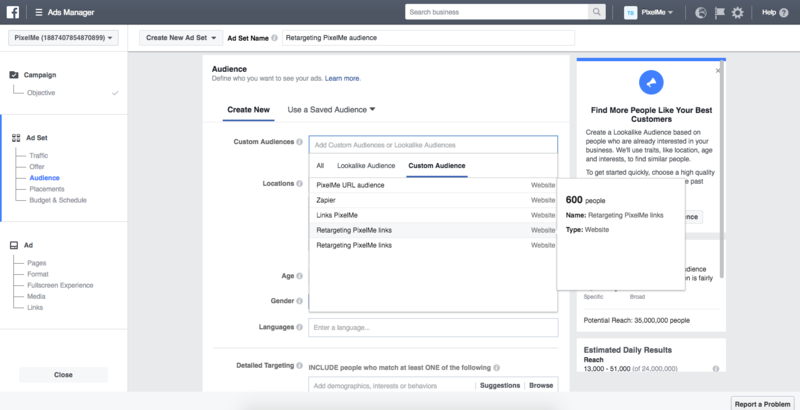 Start retargeting your audience now!